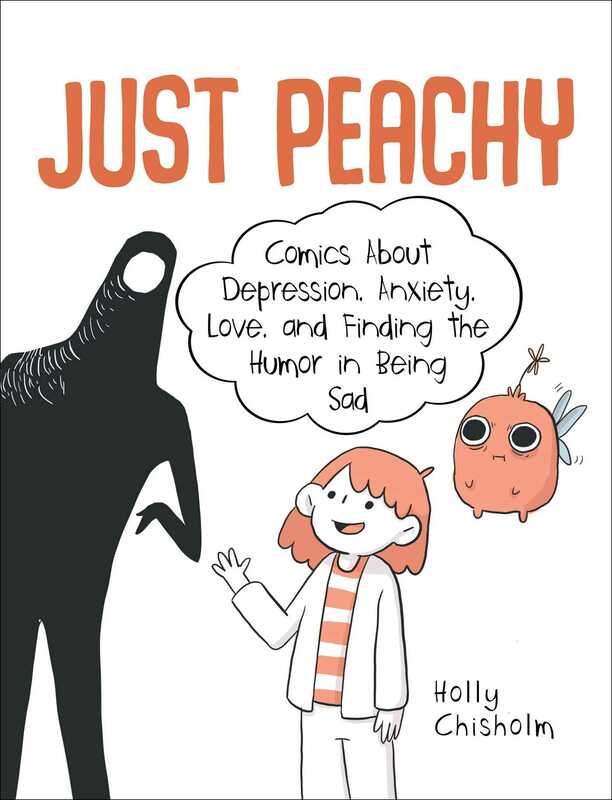 Just Peachy is a comic series that explores what the day-to-day is like with depression and/or anxiety. The all-too-real cartoon protagonist gives readers a character to empathize with, and helps explain some of the not often talked about consequences and symptoms of having depression. The comics also explore the themes of heartbreak, finding love, dealing with stress, and capturing the magical moments in life that keep us going. Through dark humor and cute illustrations, the subject matter becomes a bit more bearable, allowing for honest discussion about things like treatment and getting through anxiety attacks, and providing some comfort in times of struggle. For anyone affected by mental illness, Just Peachy shows that you are not alone. Simply put, this is an encouraging collection of comics about being just okay sometimes.